Protect your Xiaomi Mi Max 3 Android Phablet from scratches, fingerprints, dirt and drops! 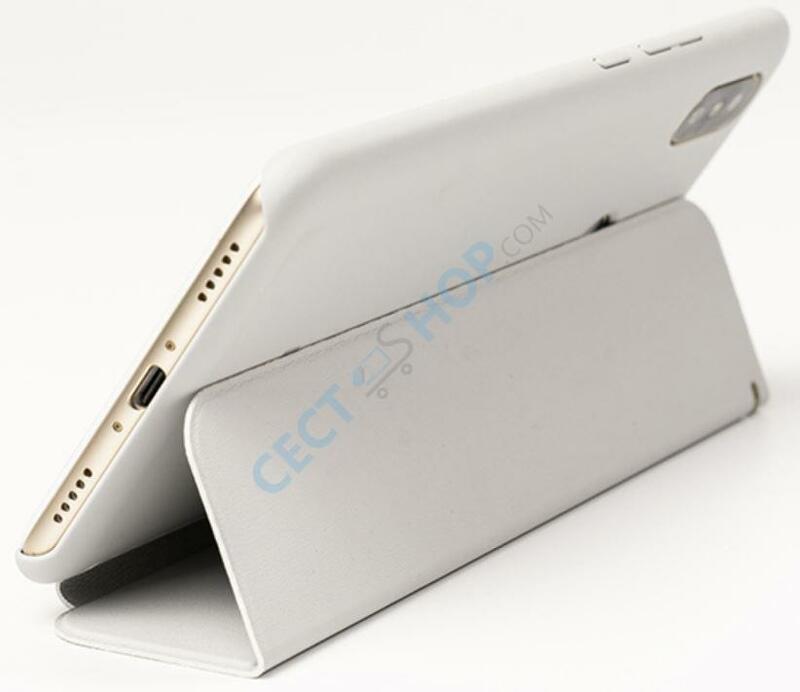 The original flip cover is produced using a special treatment to make it non-slip and flexible and at the same time make it look very luxurious. 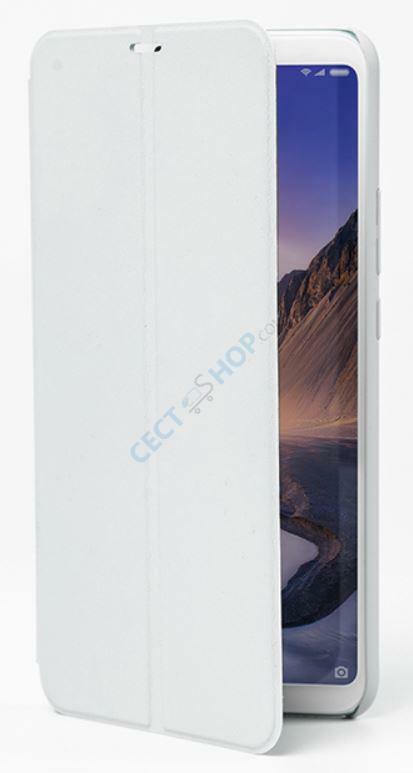 The case has a secure grip and it is easy to clean. 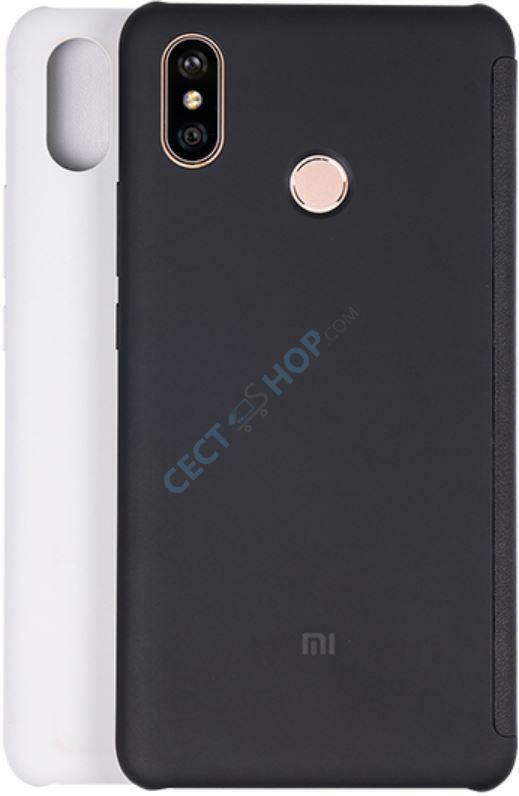 The cover protects the entire Mi Max 3 and has openings and cutouts and openings for camera, LED flash, microphone or the USB-C charging port, as well as for the volume rocker and power button. The case is available in Starry black and Shallow moon gray. 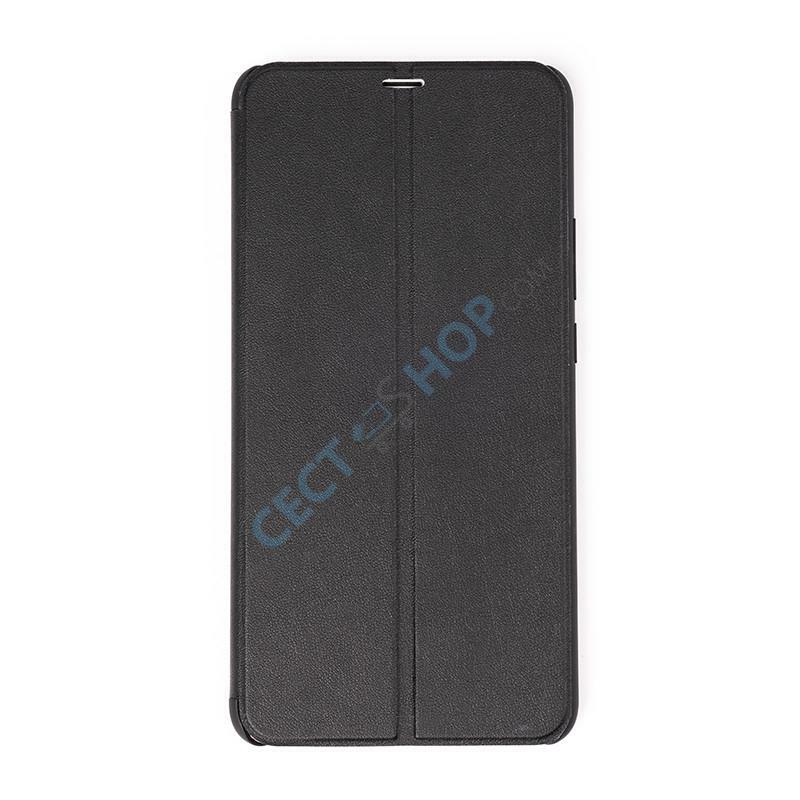 Furthermore, the flip cover Case also protects the touch screen from scratches and other daily influences, as the screen is always covered when not in use. 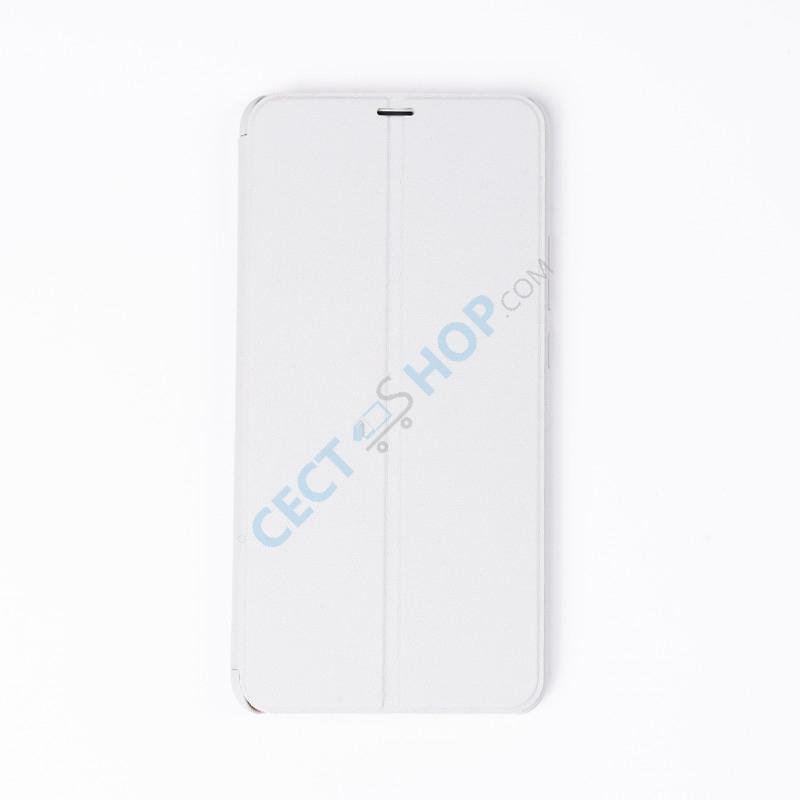 The Xiaomi Mobile Phone Flip Cover offers necessary protection for your Xiaomi Mi Max 3 smartphone - order and buy online at CECT-Shop! Ich habe die Hülle in hellgrau vor 2 Wochen gekauft und muss sagen, dass diese einen sehr guten Eindruck macht. Handy passt perfekt in die Hülle und wird gut geschützt. Die Verarbeitung wirkt ordentlich. Vom Preis-Leistungsverhältnis her super.